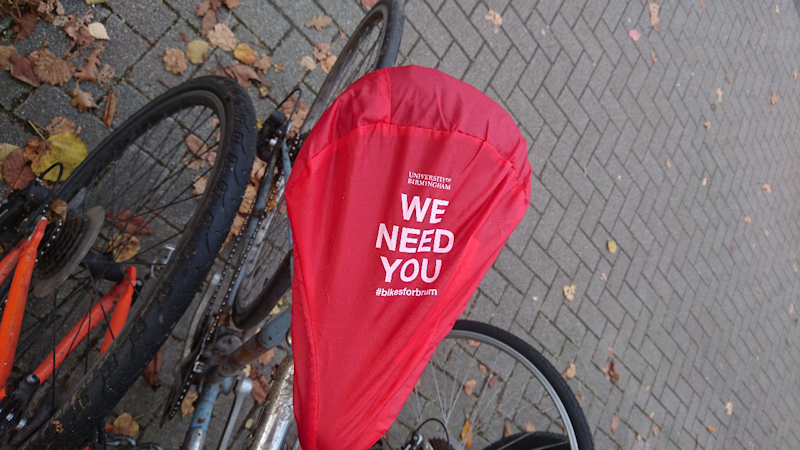 The race is on to get funding for a UOB bike scheme – but we have to raise £47k first. The pledge page is www.crowdfunder.co.uk/bikesforbrum . Lots more information and great rewards for people that pledge on the Crowdfunder page.